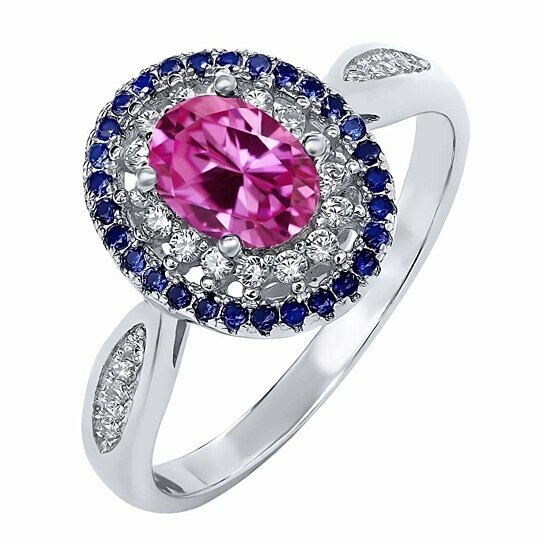 Sapphire is a stone of intuition and meditation. Using a Sapphire during meditation can enhance ones innate intuition and bring to light all manner of creative expression that can be locked within the self. In this, sapphire is excellent not only for Lightworkers but also for artists and other creatives.